We love a good party as much as the next person and are thrilled to be able to bring you details of our next fundraiser, which is taking place this Halloween – miss it at your peril! 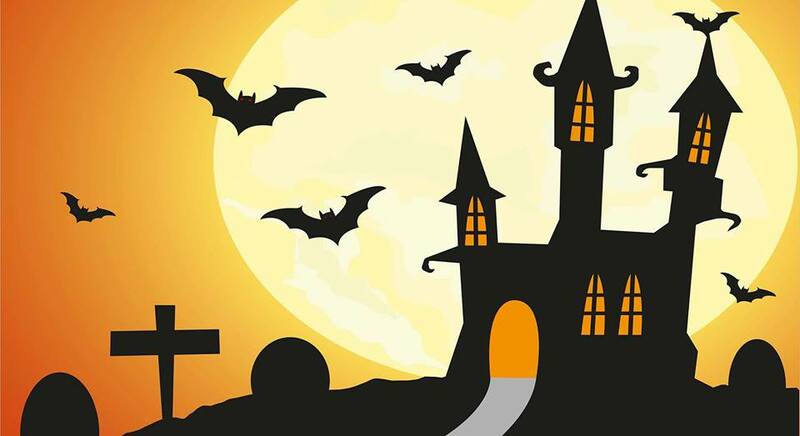 If you’re looking for an evening that’s more treat than trick, head to Buckerell Lodge Hotel, Exeter, this Halloween for a Charity Fright Night that’s set to be ghoulishly great. Starting at 7.30pm the event promises a fiendish finger buffet, eerie entertainment from Velvet Touch, and the opportunity to win a variety of spooktacular raffle prizes. Fancy dress is optional, although you won’t want to miss out on the frightful fun that’s in store! While it’s hoped that every guest at this fabulous party will have a great time there is a serious element to the festivities; it will be raising vital funds for The Wedding Wishing Well Foundation, a local charity that organises, and raises funds for, weddings for those affected by terminal and life limiting illness. The charity’s founder, Naomi, is no stranger to such heartbreak, having been diagnosed with incurable secondary cancer five years ago. Having married her soul mate, Graham, thanks to the generosity of others, Naomi decided to pay her happy day forward, and currently works tirelessly to ensure that those in her position can marry the love of their life before it’s too late – they need your help to make each of those dream days a reality. To find out more please call the Buckerell Lodge Hotel events team on 01392 221 111, or email events.buckerell@shlhotels.com. You won’t want to miss this spooky spectacular. Sorry, but this event is for Over 18s only.